Drummer Holly Harrison is one of Australia’s foremost young composers. As we write this, she is furiously composing for a commission for the Tasmanian Symphony Orchestra. Her work has been commissioned and performed by ensembles across Australia, Europe, the US and Asia. The rhythmic complexity and polyphonic independence of her art music is really an outgrowth of her phenomenal drumming, which really has to be seen to be believed. Partner in crime Joseph Tabua refers to her as “endorphin machine” on the album’s liner notes. Guitarist Joseph (Joey) Tabua brings a background in hard rock and funk styles to the project – his 2000s band Junto toured with the likes of COG and The Mark of Cain – but also his own compositional sense. Outside of Tabua-Harrison he pursues fusions of his rock history and Fijian heritage with minimalism and aleatoric music as heard on his recent solo album Half Ocean Half Sky. In Tabua-Harrison, the electric guitar and pedal board fuse as a palette of oceanic and volcanic possibilities. Tabua-Harrison encapsulates a contemporary tendency to obliterate genre which we also glimpse in the work of Laurence Pike and Nicole Lizée. 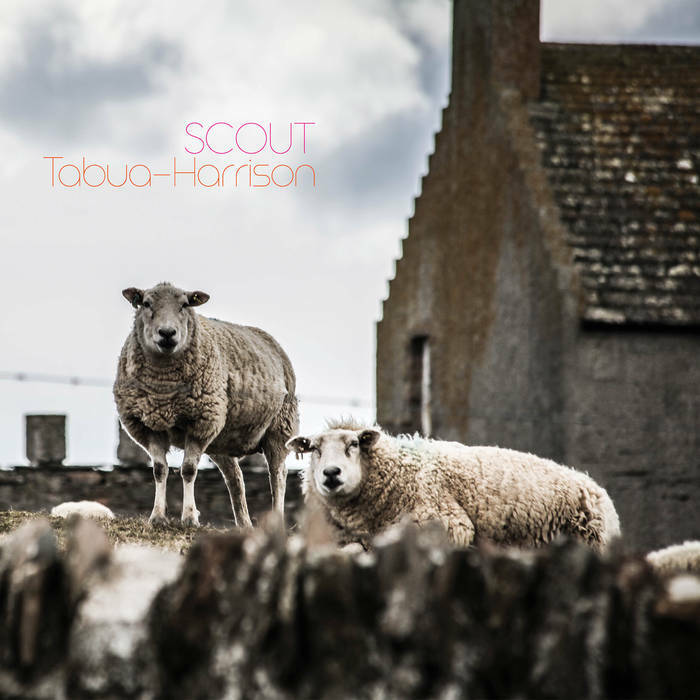 While Scout asks to be met on its own terms, its wide array of timbres, tones, temporalities and dynamics creates a compelling journey over 40 minutes. within the space of a day (16 January, 2017).